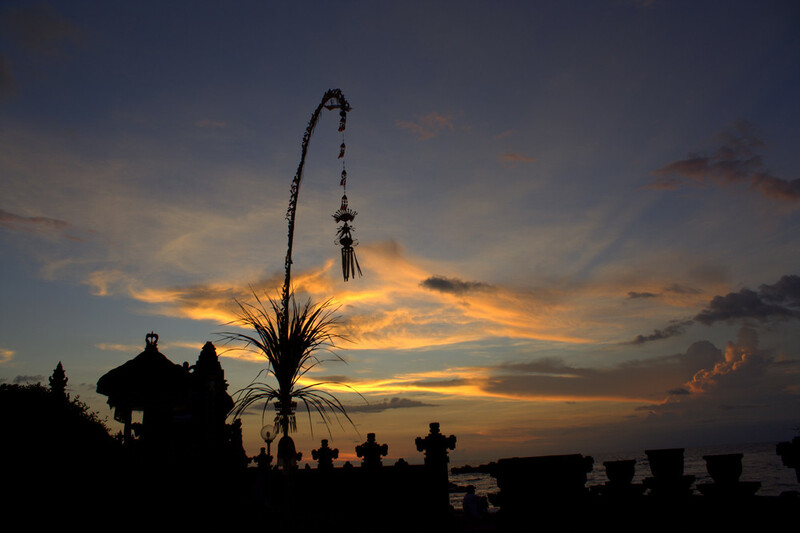 Four mobile network operators, namely Telkomsel, Indosat, XL and Smartfren, will temporarily suspend their internet services in Bali during Nyepi (Day of Silence), which falls on Thursday. The decision was made in response to the Communications and Information Ministry's appeal for internet service providers to shut down nonessential operations in Bali during Nyepi. Kompas.com reported that the internet services in Bali would be temporarily shut down for 24 hours from 6 a.m. local time on Thursday to 6 a.m. on Friday. “Telkomsel, as one of the mobile network operators, will follow the Communications and Information Ministry’s appeal,” said Telkomsel corporate communications manager Denny Abidin. The three other mobile network operators made similar statements.